As entrepreneurs, Christel Henke and Marge Meyer saw a need to encourage and jumpstart other startups. Together, they created the Hottest Kitchen Entrepreneur Challenge. 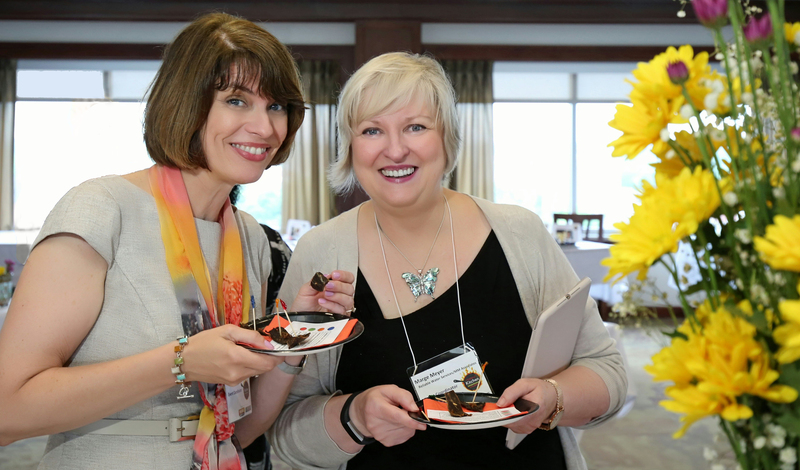 Christel (above left) has spent more than 30 years honing her public relations skills via some of the world’s most famous brands from OshKosh B’Gosh to Harley Davidson. She launched her own PR consulting firm 14 years ago, providing top-notch service, strategic planning, media relations and social media work that gets results. After working for ad agencies and design studios in Wisconsin and Florida, Marge started her own full-service marketing agency in 1981, working with a wide variety of consumer retail, nonprofit, economic development agencies and business-to-business clients. Marge and Christel have teamed up for over a decade to provide high quality integrated marketing and branding solutions for clients.